Web hosting is a service that enables companies and individuals to make websites accessible to the public through the use of the World Wide Web. Companies that provide this space on their servers are known as web hosts. Typically, they sell or lease this space to their clients to use for their websites. For the most part, businesses need many more services than a simple platform to post their content, and this is where full service hosting companies come into play. These hosting providers charge usually from $1/month to upwards of $10/month depending on the tools they offer. A typical web host will offer a control panel, or “back office” where the user can install scripts to control the website, and some of the other applications, such as email. Hostgator is one such premium hosts. In 2002, a young college student by the name of Brent Oxley, who was attending Florida-Atlantic University, opened a web hosting company called Hostgator. He opened it in his dorm room with three servers. 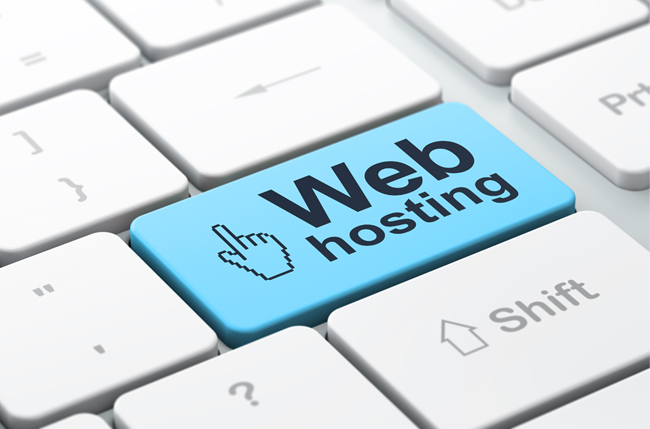 Today, Hostgator is a world-leading web-hosting company with over 12,000 servers. As a result, Hostgator provides service to more than 400,000 customers with services and products that complement their businesses. Hostgator serves a wide variety of customers from the individual freelancer to Fortune 500 companies. Their clients come from over 200 different countries. 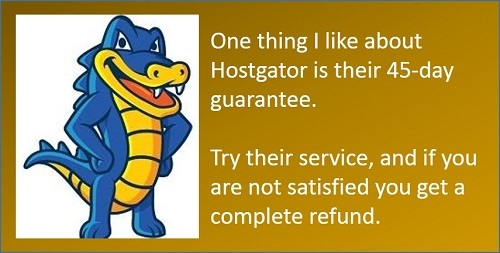 Hostgator offers a variety of services. They offer web hosting, reseller hosting, VPS hosting, dedicated servers, domain names, application hosting, and windows hosting. Hostgator offers many features and benefits with their service, and they are very affordable. One way to leverage the expertise and reliability of Hostgator and make money is to become a reseller. Many people become host resellers of big companies and grow profitable businesses. It’s easy. You just subscribe to Hostgator’s reseller hosting program and this way you become a web host yourself. You get to keep 10% of your earnings with this program. 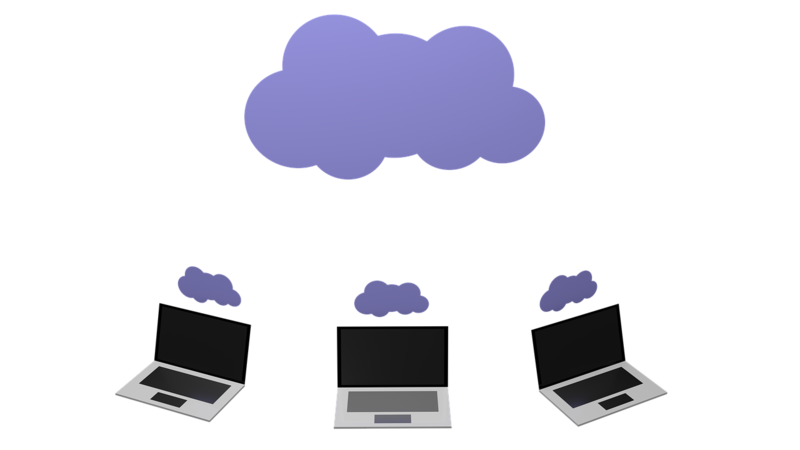 VPS hosting is Hostgator’s bridge between their shared hosting and dedicated servers. This is a Linux service. You can customize your experience to meet all your needs and wants, and change it as your company changes. This helps you to start out small, with the ability to upgrade quickly if necessary. Hostgator offers dedicated servers, which is a great way to provide your website with security, speed, and more uptime. You will have many more abilities with the dedicated servers over being on a shared server. Hostgator is also a domain registrar. They will register your domain name for a yearly fee. This registers your domain name and locks it so that no one else can use it. 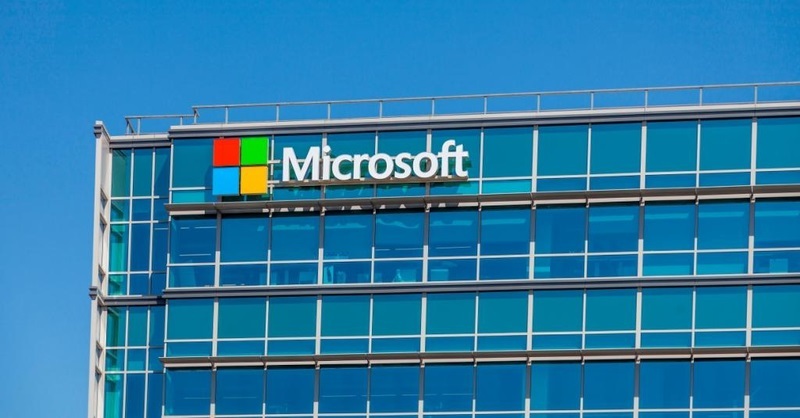 You can get a wide variety of extensions, from .com to .net to .info and many more. Hostgator also offers application and windows hosting for those who want an ecommerce site. These coupons will save you money on Hostgator’s already affordable prices. You can find more Hostgator coupons if you dig a little online or just go here. I have used Hostgator since 2008 and while I am mostly satisfied with their services, which I highly endorse, there is one thing that they could improve on. If you have registered a domain with Hostgator, they will send you an invoice two weeks before the domain expires, so that you pay the renewal fees and have your domain renewed. Most other domain registrars I have worked with, allow you to renew your domain any time you want. So, the client should be able to renew their domain registration any time they want before the expiration date, not just 2 weeks before the expiration date. Having said that, I recommend Hostgator to any web site owner who is looking for high quality hosting service at an affordable price. About the Author: Kelly is a product reviewer who is thrilled to share her research and thoughts about products and services with her online audience at www.lodlois.com. Previous PostLost in Navigation – Can Your Smartphone Really Replace Your GPS Device?